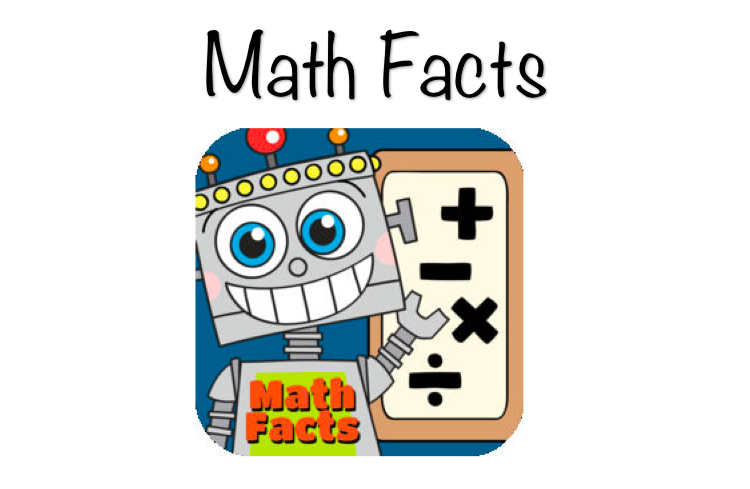 The most important thing you can do to help your child in math this year is to focus on mastering all math facts as quickly as possible. 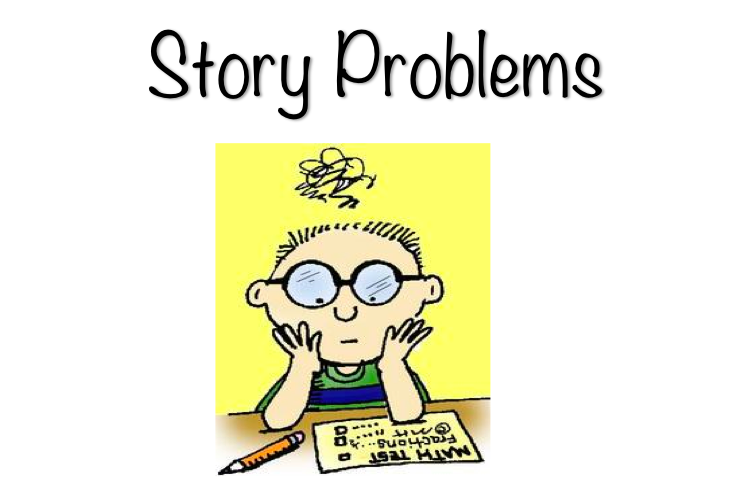 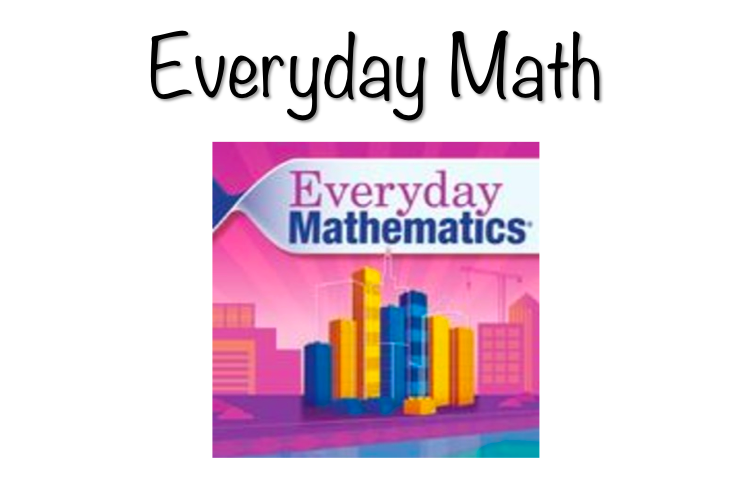 In the elementary grades we will be learning 2-digit addition, subtraction, multiplication and long division before the end of 5th grade. 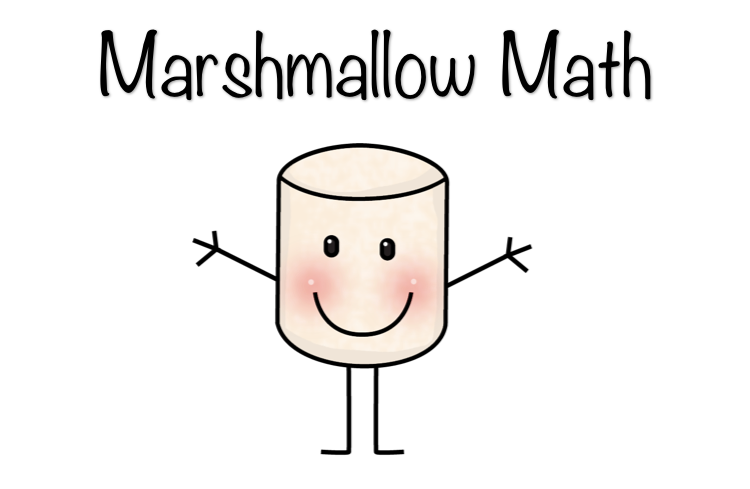 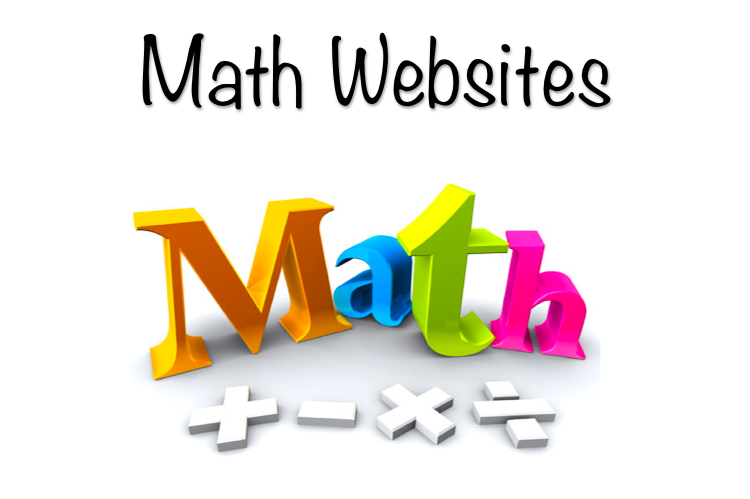 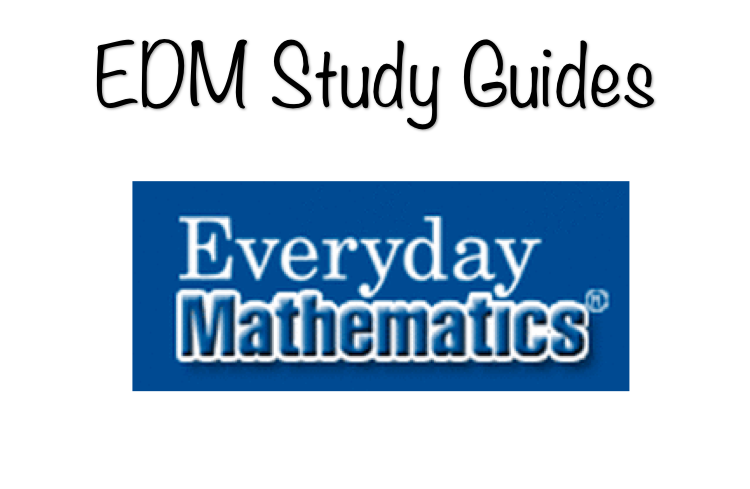 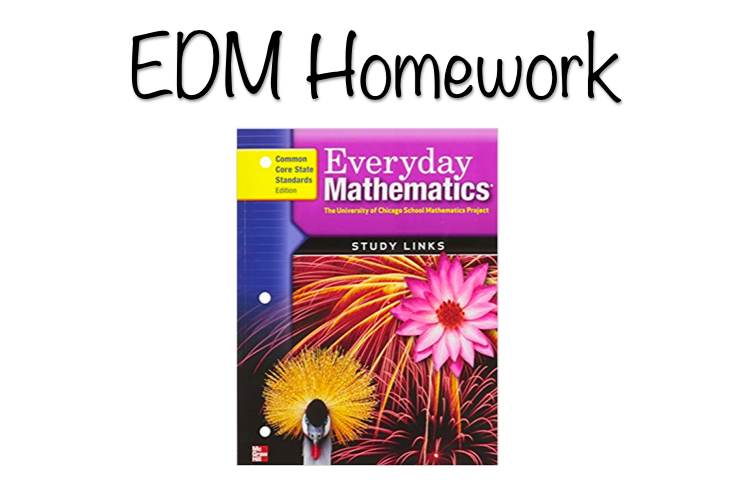 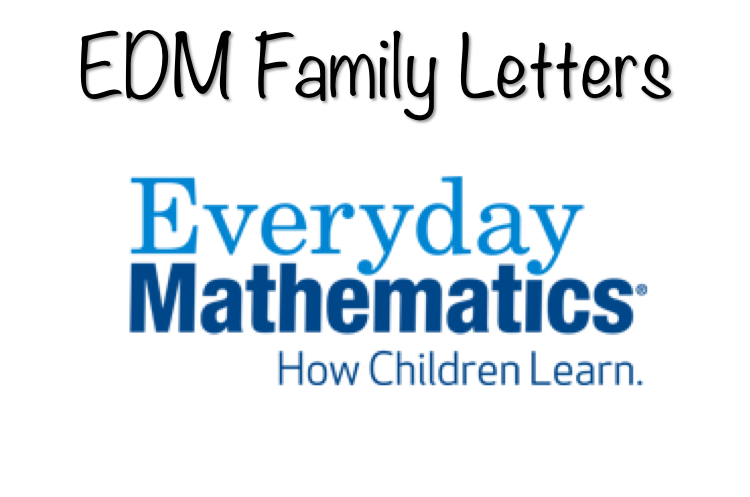 Please use the following links to find resources to help your child become success with many math concepts.